The Standing Stone: Stooagh, Rath, Co. Laois. 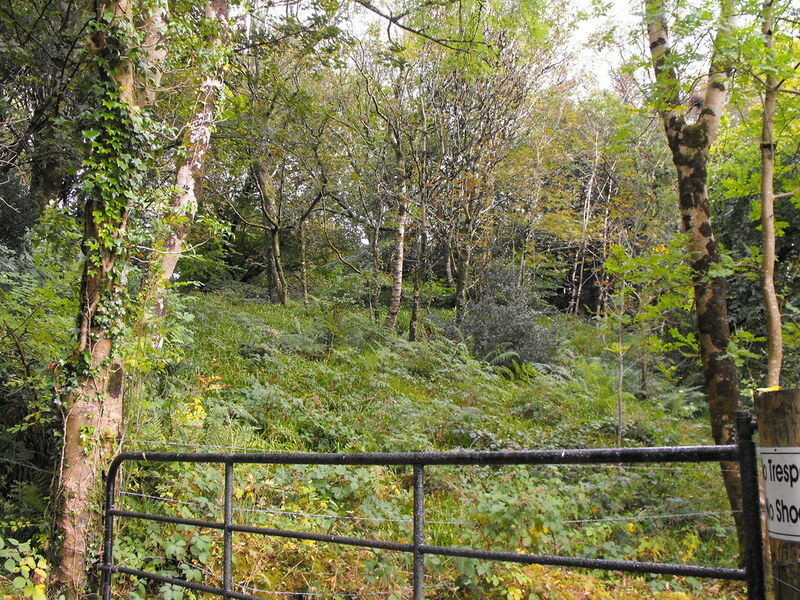 Location – In the foothills of the Slieve Bloom Mountains. Use your map for this one as it tough to get to. It is right on the side of the road and road curves around it. It is easy to drive by and miss it. 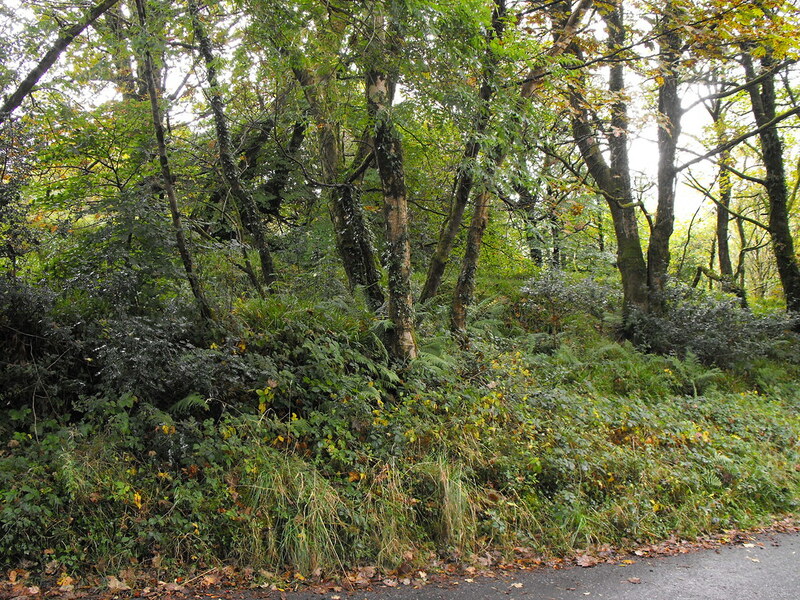 Description and History – Rather impressive rath located in a bend in the road in the Slieve Blooms and luckily it is signposted. 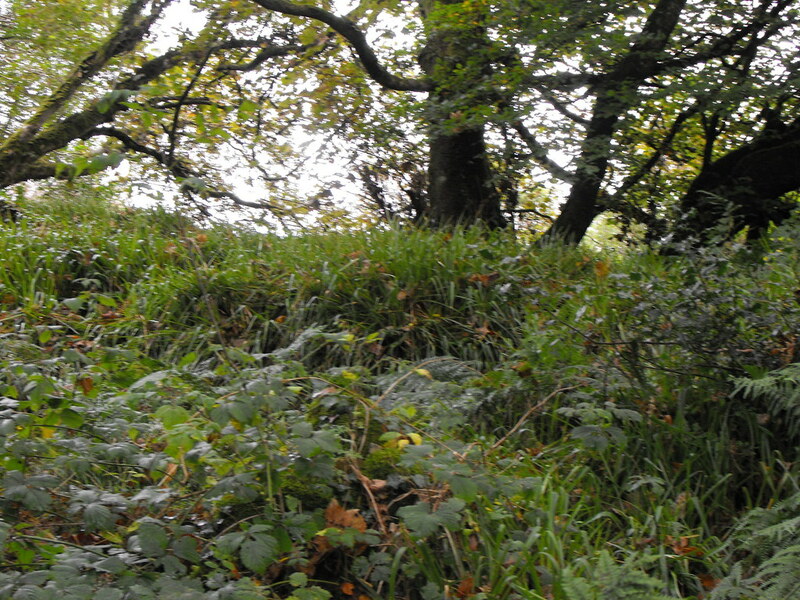 The bank and fosse appear to be in good condition there are substantial earthworks on top of the rath also. 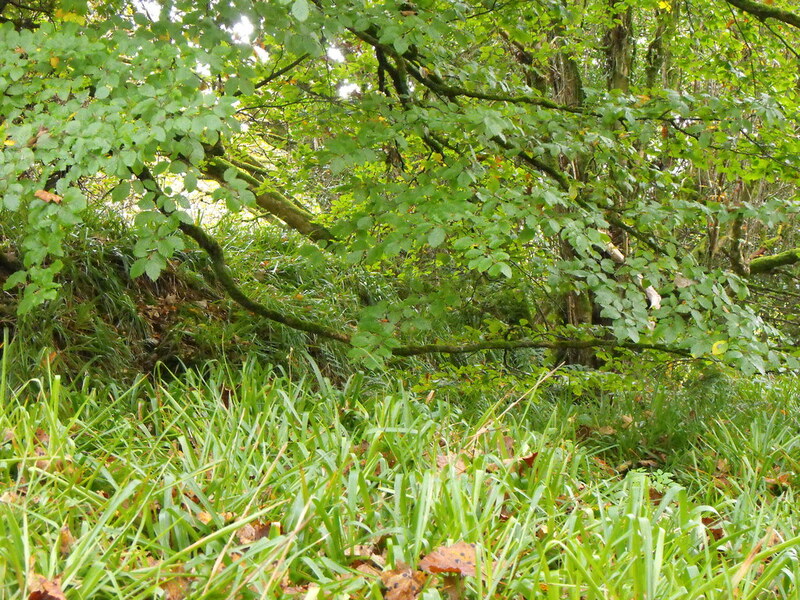 There is also evidence of a souterrain in the NE section of the upper part of the rath. 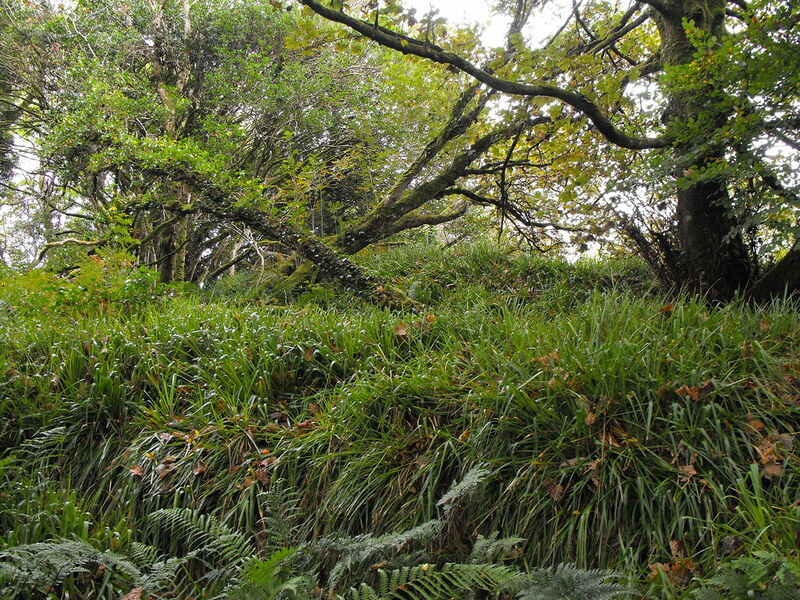 I was unable to locate this as the site is very overgrown. Difficulty – It is easy to find as the road deliberately goes around it. There are ‘no trespassing’ signs on the site so permission is advisable. 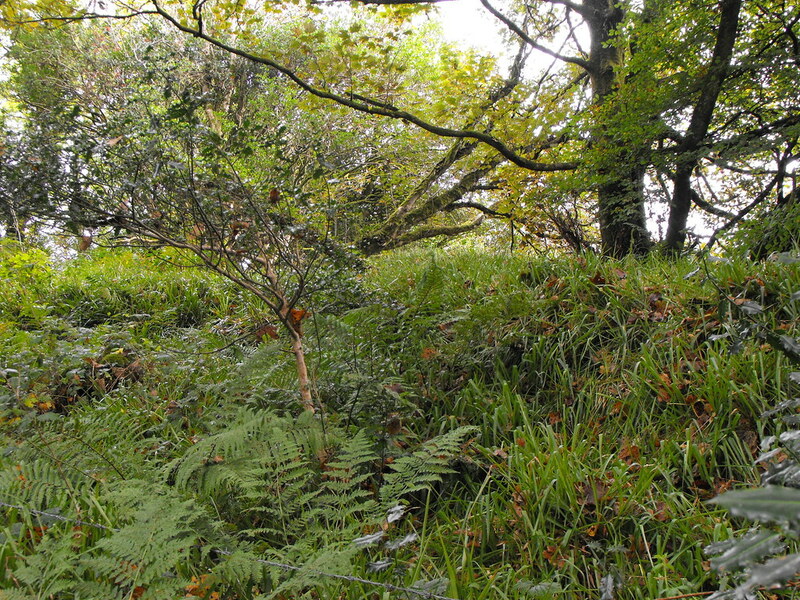 Be careful when climbing this site as it is overgrown and has many hidden ditches and holes...not to mention the barbed wire that surrounds it.